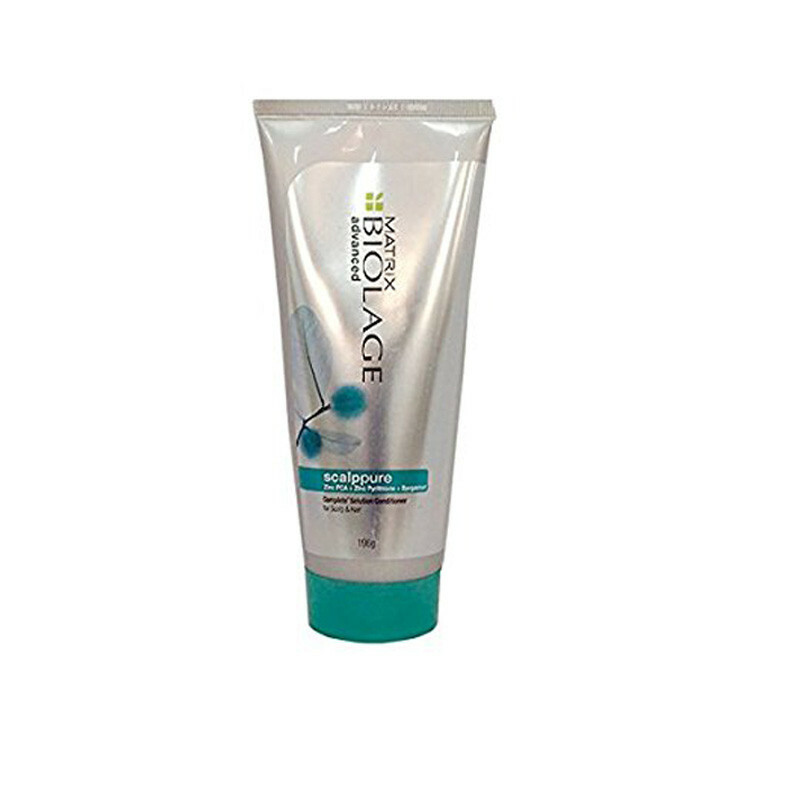 Imparts rich conditioning to help restore suppleness, shine and movement and Silicone-free. Matrix Scalp Pure Complete Solution Conditioner Helps Target Key Signs Of Scalp Distress Namely Dandruff, Excess Oil, Itchiness, Odour, Stickiness And A Clogged Scalp. This Complete Solution Conditioner Is A Multi-Correcting Conditioner For All Types Of Scalp As Well As Hair.